The Bible tells us that Jesus is the “Author & Finisher of our faith”. This means that He wrote the book on the topic. 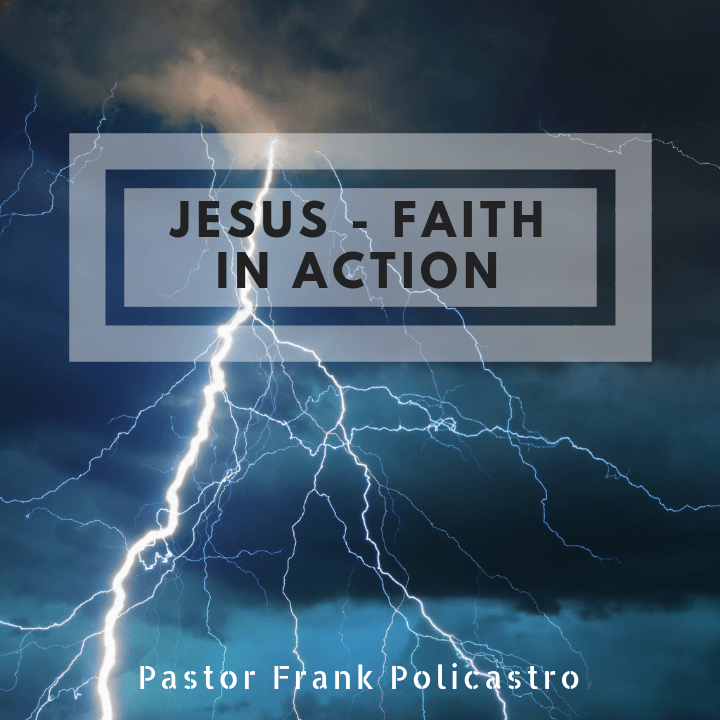 When we read the gospels, we see that Jesus not only taught about faith, but He demonstrated faith in action. If we ever want to know what faith looks like in the real world, just look at Jesus in Matthew, Mark, Luke & John. In this video, PF explains how Jesus came to show and to teach us how to walk by faith successfully! Copyright © 2018 Real Life Church. Powered by churchthemes.com.